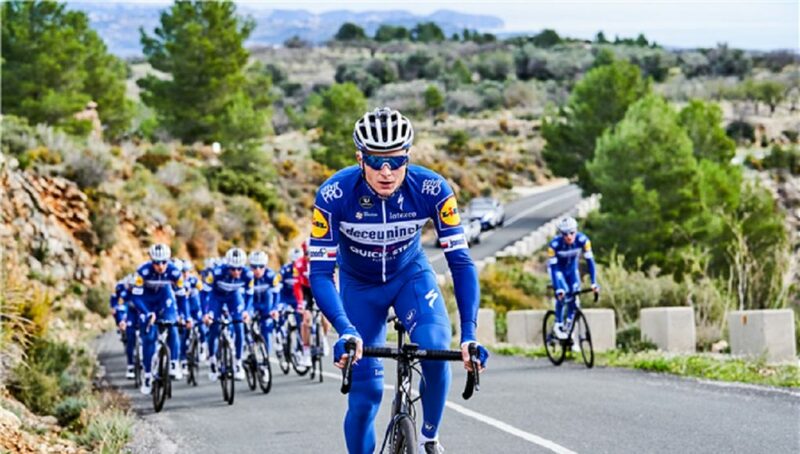 Petr Vakoc (Deceuninck – Quick-Step) will return to racing at the Vuelta a San Juan (January 27 – February 3) and it will be his first appearance in the bunch since finishing in the top 10 at Binche-Chimay-Binche, in October 2017. 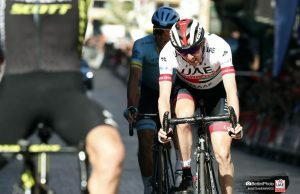 The 26-year-old former Czech Champion and Brabantse Pijl winner hasn’t raced since after being injured by a truck twelve months ago, while training in South Africa. 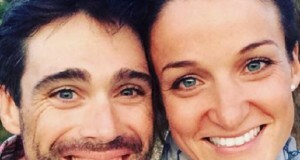 His recovery has involved several surgeries and months of rehabilitation. 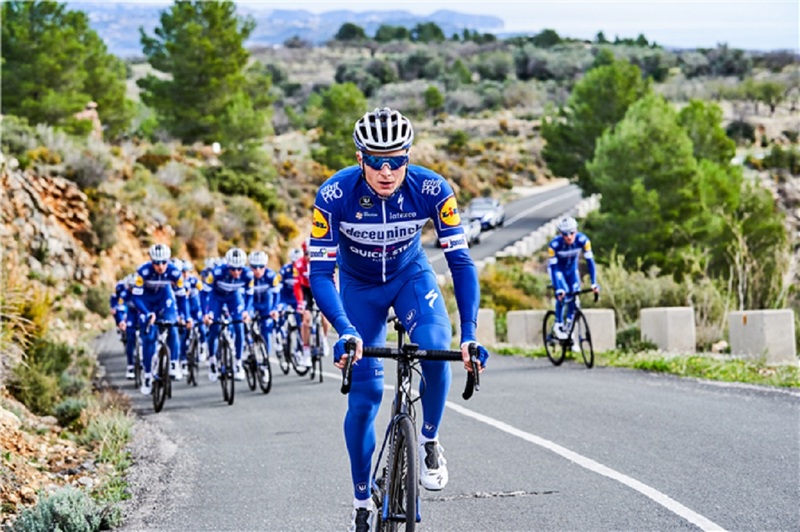 “I am very eager to finally pin a number after all this time,” said Vakoc. “I won’t hide the fact that I’m a bit nervous, but that’s normal, because it has been 16 months since my last race. 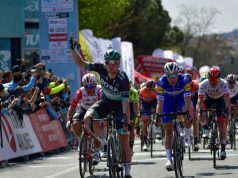 My personal goals are to ease back into the peloton and get used to the race and changes in the pace as fast as possible and help my teammates. If I can do that, I will look at it as a big achievement. 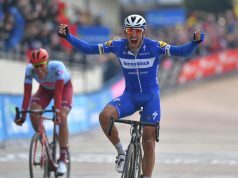 Joining Vakoc on the Deceuninck – Quick-Step team will be Tour de France KOM winner Julian Alaphilippe, double Junior World Champion Remco Evenepoel – who will make his pro debut in South America – Alvaro Hodeg, one of the best neo-pros of last season, the experienced Iljo Keisse and multiple San Juan stage victor and home favourite Maximiliano Richeze. The race kick offs on January 27 with a flat stage in Pocito. From there, the peloton travels north, where the leader’s jersey will change hands on the punchy finish to Peri Lago Punta Negra, before returning to Pocito for a 12km-long individual time trial.